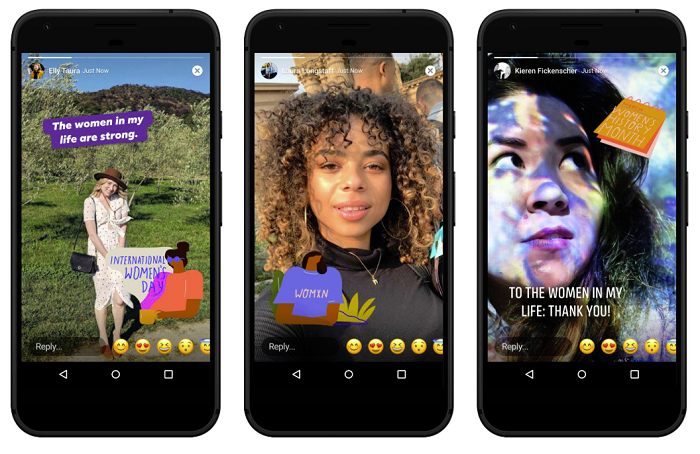 Following on from the themed stickers and tools launched to mark Black History Month on both Snapchat and Instagram, Facebook has this week announced a new set of visual tools for Women’s History Month in March. The new stickers, created by artist Kenesha Sneed, will be available to add to your Facebook Stories, enabling users to show their support for the event in a creative, engaging way. Of course, to do so you also have to use Facebook Stories, which still, relatively few people do. But Stories usage is rising, even on Facebook, and tools like these will no doubt help to boost interest, and get more users trying out the option to show their support. In this sense, themed tie-ins like this serve a dual purpose, enabling the platforms to show support for relevant events and causes, while also promoting their own, on-platform tools. 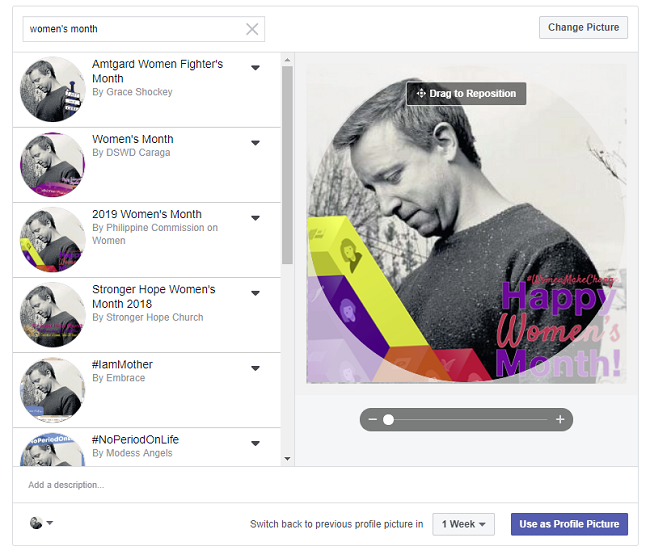 The Stories format provides more capacity to share such – though you can also try out a themed profile frame for your Facebook presence, with several variations available in the public Profile Frame gallery. Either way, you have various options to show your support, and no doubt other platforms will release similar themed tools over the next week or so.